Walsine Pierce: AGHAST AT OBAMA'S LAST EGREGIOUS ACT: Delay Of Tax Refunds! 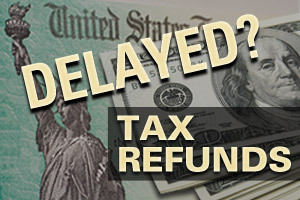 AGHAST AT OBAMA'S LAST EGREGIOUS ACT: Delay Of Tax Refunds! as the national anthem was being played. with the right hand over the heart. In 1931, Herbert Hoover, pictured on the left, was president when I was born. 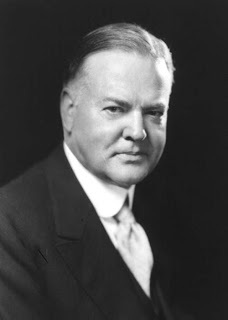 Harry Truman was my Commander-in-Chief when I was in the Navy, followed by Eisenhower, Kennedy, Johnson, Nixon, Ford, Carter, Reagan, Bush 41, Clinton, and Bush 43.
and we don't always know the factors involved." the United States certainly has some accounting to do." Europe's leading role in the world." Multiplied by all taxpayers, this is no small thing! MY TAX REFUND IS THREE WEEKS LATE! I e-file the simplest of returns, claiming only standard deductions. I trust you will remember also?